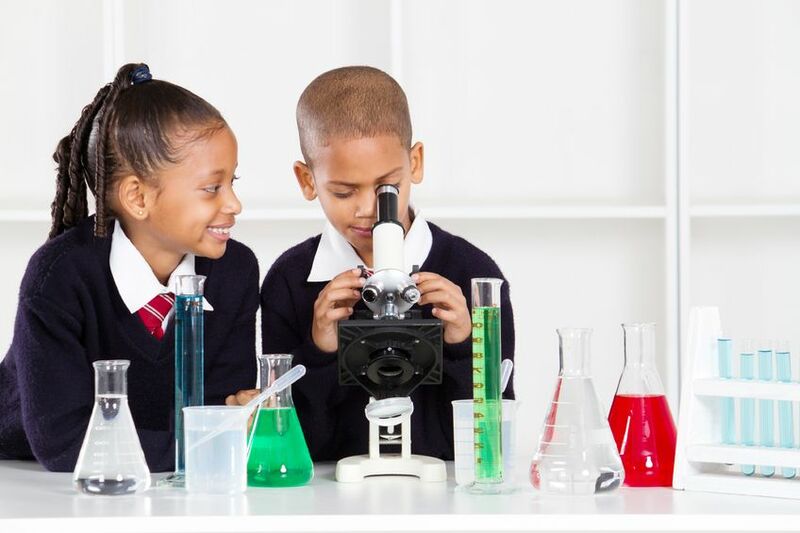 The long-awaited second draft of the proposed Next Generation Science Standards is available for public review and comment: http://www.nextgenscience.org/next-generation-science-standards. Achieve, the nonpartisan nonprofit organization coordinating development of the voluntary standards, released the new draft this afternoon. Kansas is one of 26 states helping to develop the Next Generation Science Standards. Although Missouri is not officially participating in this project, anyone in any state may offer feedback from now through Tuesday, Jan. 29. After that date, comments on the second draft will be closed, and the developers will consider suggestions to modify the document before the final standards are released later this year. Last year a first draft was open for public comments, some of which have been incorporated in the document currently available for review.